The non-profit BoostAero International Association was created in May 2006 by the 5 Founding Members: GIFAS, Dassault Aviation, Safran Group, Exostar (*), Thales Group. 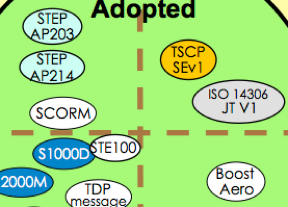 It’s mission is to support the data exchange on the Airsupply platform of BoostAeroSpace. The BoostAero XML standard covers 4 layers: Business Process, Semantics, Syntax, and Technical Architecture. BoostAero International works both on Direct exchanges and exchanges through the AirSupply platform. 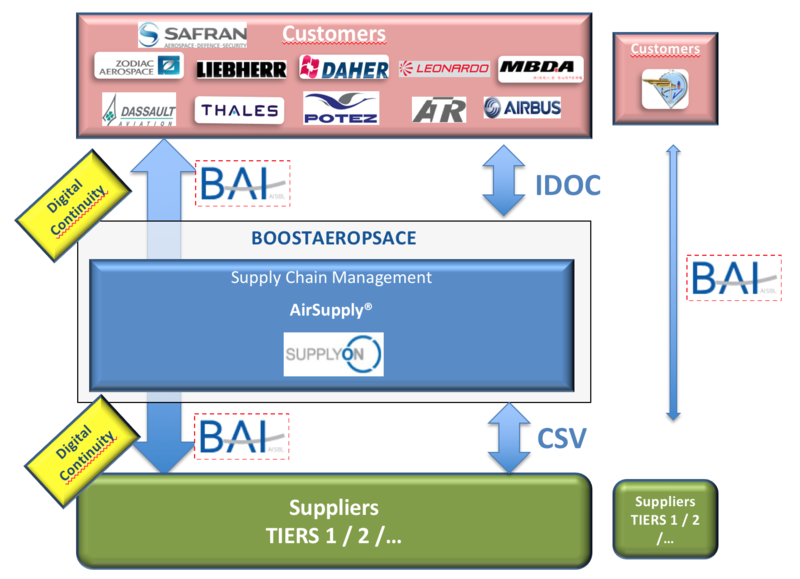 Any company wanting to set up e-Supply Chain relationships with their customers or suppliers based on the Aerospace & Defense international standard (BoostAero XML) are invited to join the BoostAero Association. The standard has been filed at UN/CEFACT (**) by both the ASD (European association of Aerospace & Defense) and AIA (US A & D association). It is compliant with UN/CEFACT recommendations, in order to guarantee quality and operability of the standard. 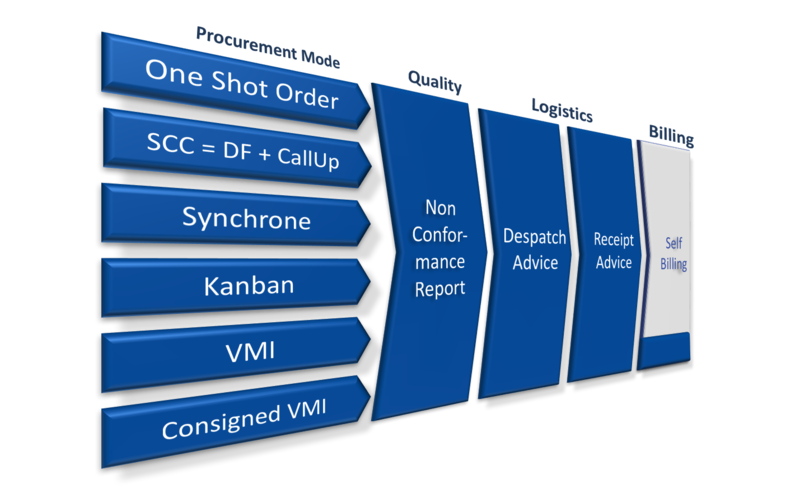 The ASD consultative committee, the SSG (Strategic Standardization Group), recommends to use BoostAero XML as THE e-Supply Chain Standard of the industry.